"We will return NASA astronauts to the Moon - not only to leave behind footprints and flags, but to build the foundation, we need to send Americans to Mars and beyond," Mike Pence said to a crowd of representatives and press at the Smithsonian National Air and Space Museum in Virginia. The Donald Trump administration will direct NASA to land humans on the Moon again, Vice President Mike Pence has said, reversing ex-president Barack Obama's vision of reorienting the space agency's focus towards Mars. 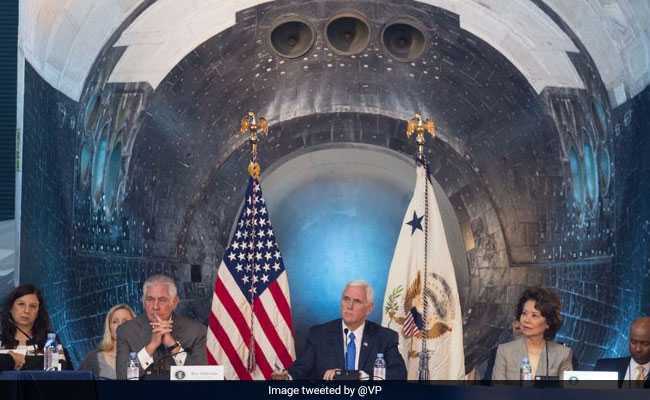 Mike Pence made the administration's intentions known in a Wall Street Journal op-ed, as well as a speech he gave during the inaugural meeting of the National Space Council - a newly resurrected executive group aimed at guiding the US space agenda. 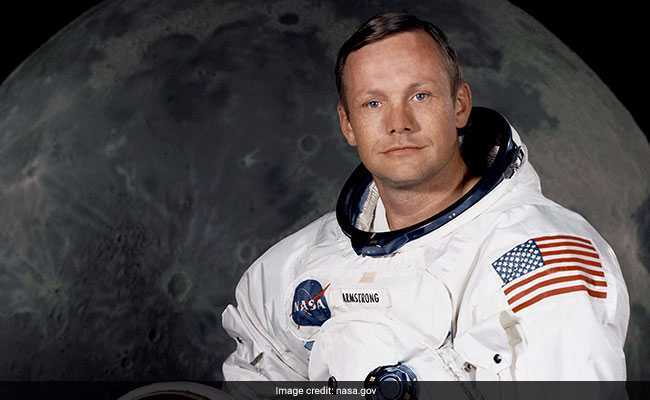 "We will return NASA astronauts to the Moon - not only to leave behind footprints and flags, but to build the foundation, we need to send Americans to Mars and beyond," he said to a crowd of representatives and press at the Smithsonian National Air and Space Museum in Virginia. The announcement is a return to the vision of former president George W Bush, which was deferred when president Obama reoriented the space agency toward a journey to Mars. Pence stressed that the US would lead in space again under the Trump administration. He spent a major part of his speech lamenting the fact that American astronauts have not launched into deep space in the last 45 years, and that NASA is currently relying on Russian vehicles to ferry astronauts to and from the International Space Station. "America seems to have lost our edge in space. And those days are over," The Verge quoted him as saying. The announcement marks a fundamental change for the space agency, which has been focused on sending humans to Mars since 2010, without any plans for landing people on the Moon. But neither Mr Pence's speech nor the newspaper article mentioned the timeline or funding numbers. Former president Obama had rejected the Moon as a return destination. "We've been there," he had said and told NASA to take a more direct route to the Red Planet, setting the ambition to "send humans to orbit Mars and return them safely to Earth" by the mid-2030s. The former president had approved the development of a big new rocket, the Space Launch System, and a deep space capsule called Orion. All of this hardware is still some years away from carrying people.